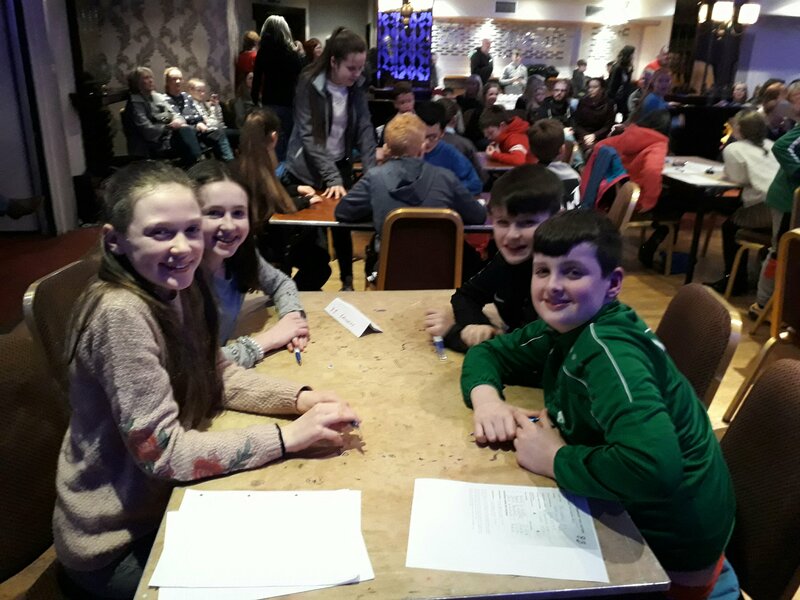 Well done to the boys and girls who took part in the credit union primary schools quiz on Friday night. 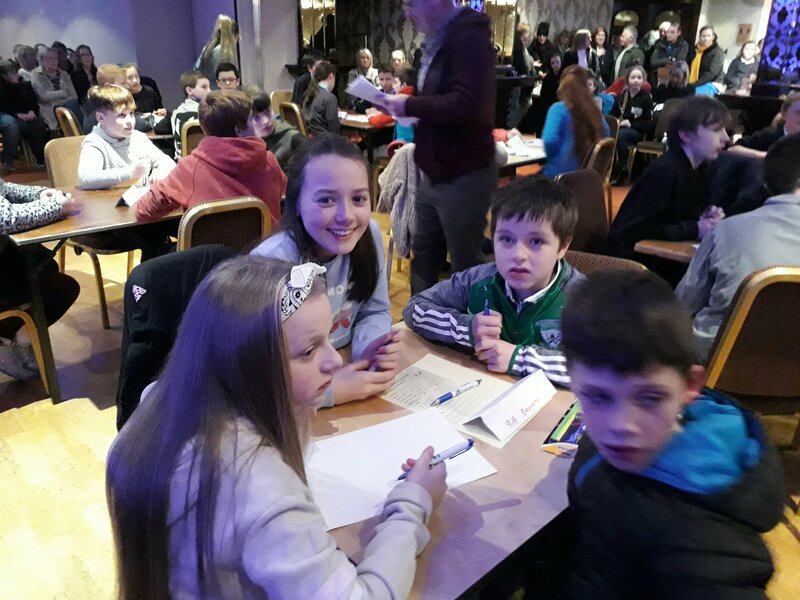 Both the under 11 and under 13 teams came third place. By ballynealeadmin in NEWS, Quizzes, Uncategorized on January 27, 2018 .